Patricia Frazier passed away peacefully on Friday, Jan. 11, 2019, three days before her 83rdbirthday. She grew up in Redmond, Wash., married Kenneth Frazier, Sr. and raised seven children in Kirkland, Wash. When she became single, she made the move to Oak Harbor, Wash., where she resided for the past 40 years. She enjoyed traveling, crafting and spending time with her children, grandchildren and great-grandchildren. Patricia is survived by her daughters Keran Frazier, Susan (Les) Dahl and Cathy Shinn; her sons Ken, Jr. (Nicole) Frazier, David Frazier and Richard (Dana) Frazier. Also surviving are 11 grandchildren and 16 great-grandchildren. Patricia was preceded in death by her daughter, LuAnn Frazier, and parents, Harold and Luella (Pruit) Petree, of North Bend, Wash. The family requests no flowers, but for those who wish, memorials in Patricia’s name to WhidbeyHealth Medical Center Hospice Care would be welcome. Arrangements entrusted to Wallin Funeral Home, Oak Harbor. 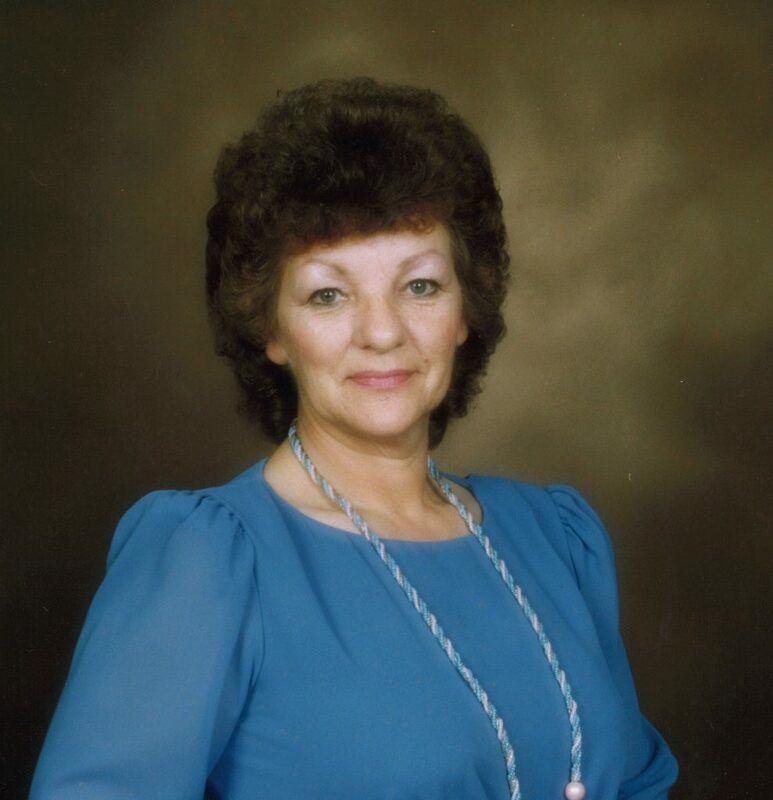 Please visit Patricia’s page in our Book of Memories online at www.wallinfuneralhome.com to share memories and leave condolences.